Battery Service Hub Ltd are delighted to confirm that in addition to the ISO accreditations recently achieved, we have now also been successful in gaining Safecontractor accreditation for our commitment to achieving excellence in health and safety. The company’s application for Safecontractor accreditation was driven by the need for a uniform set of standards across our business. This accreditation has been achieved following an assessment of our health and safety documentation which was compared against the Safecontractor Charter Standards. 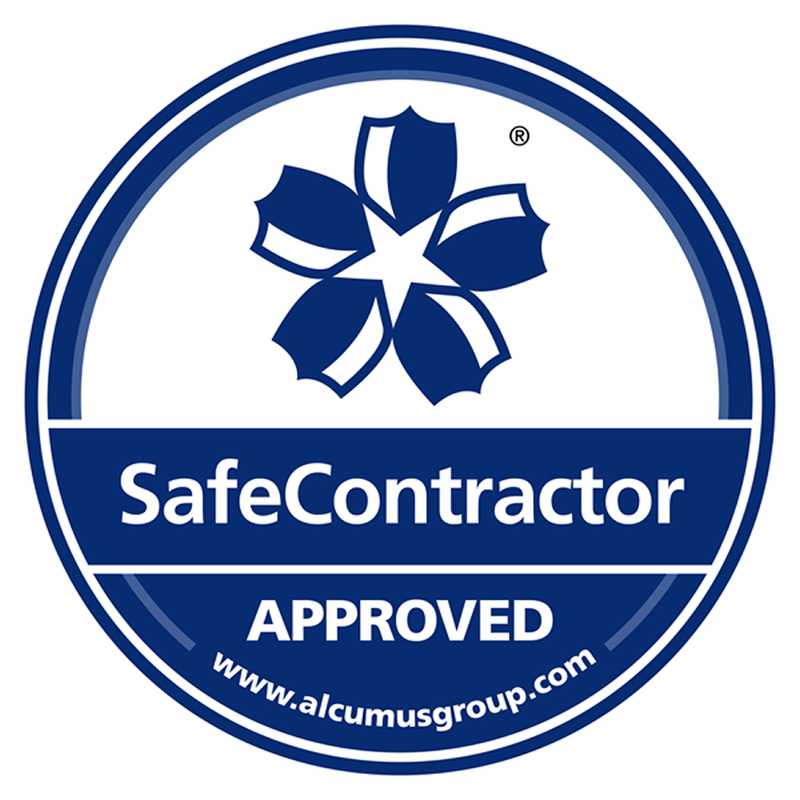 Safecontractor accreditation will enhance the company’s ability to attract new customers and contracts and our commitment to safety will be viewed positively by our insurers. John Kinge, Technical Director of Safecontractor said, “More companies need to understand the importance of adopting good risk management in the way that Battery Service Hub has done. The company’s high standard has set an example which hopefully will be followed by other companies within the sector”.